We specialize in catering fun, casual functions, and we'd be happy to cater your next office party, sports banquet, or family gathering. 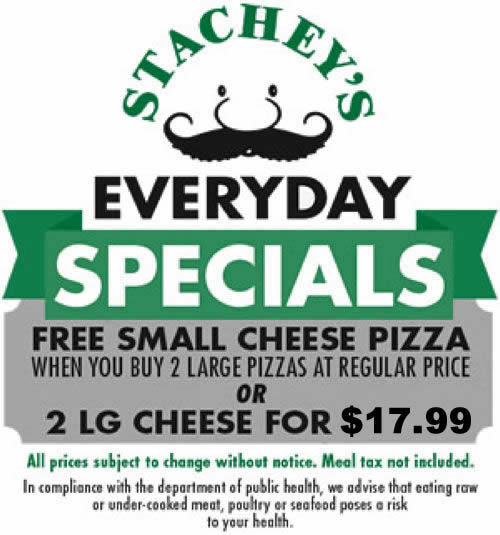 We promise that all Stachey's products are delivered hot, and heating devices are not included within your order. Please note that deliveries outside of our normal range are subject to a $15 service charge.